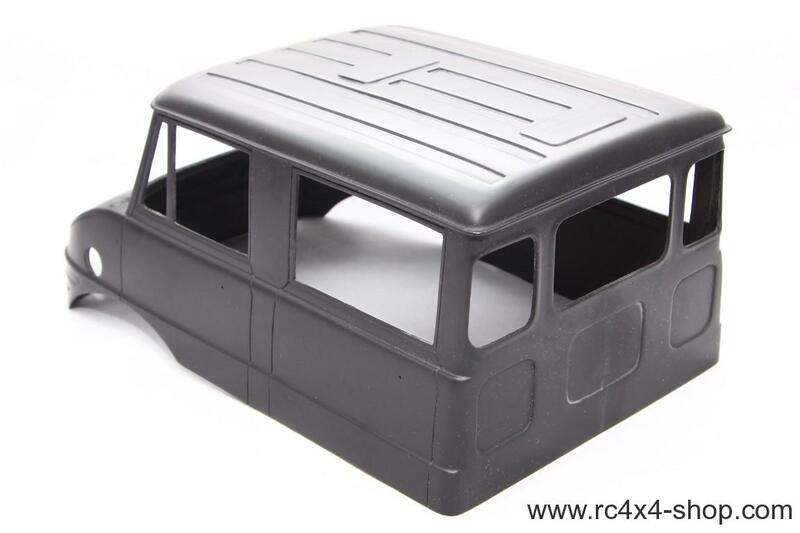 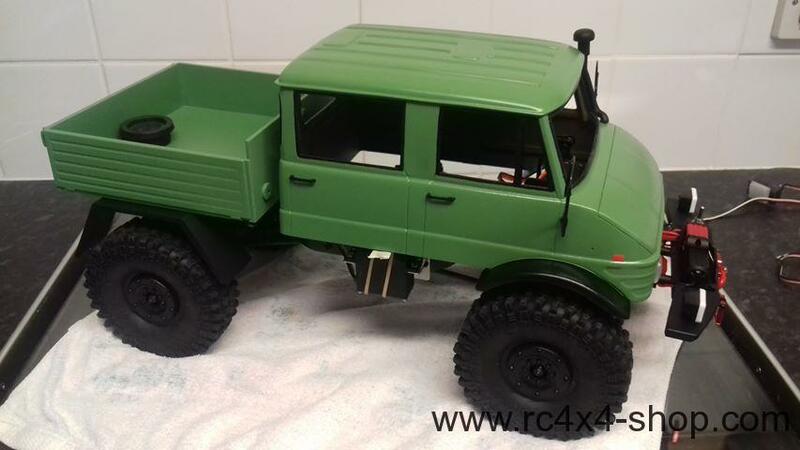 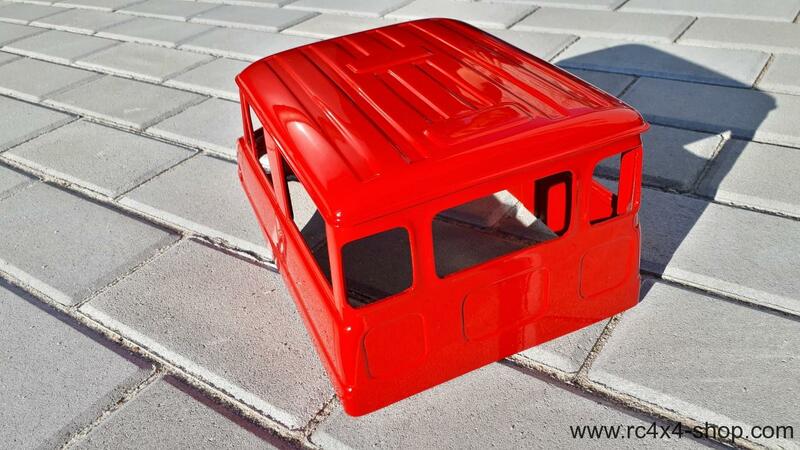 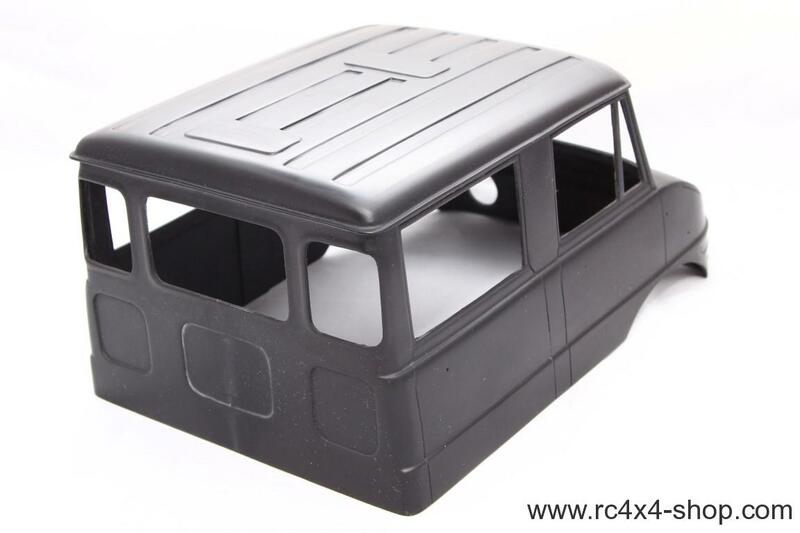 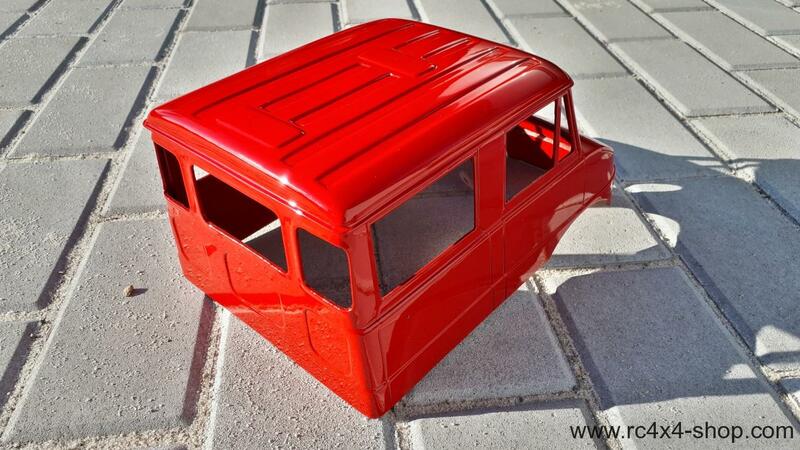 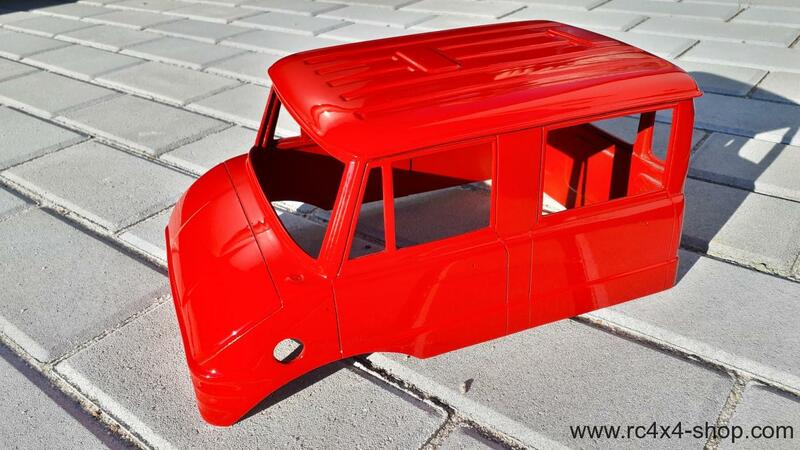 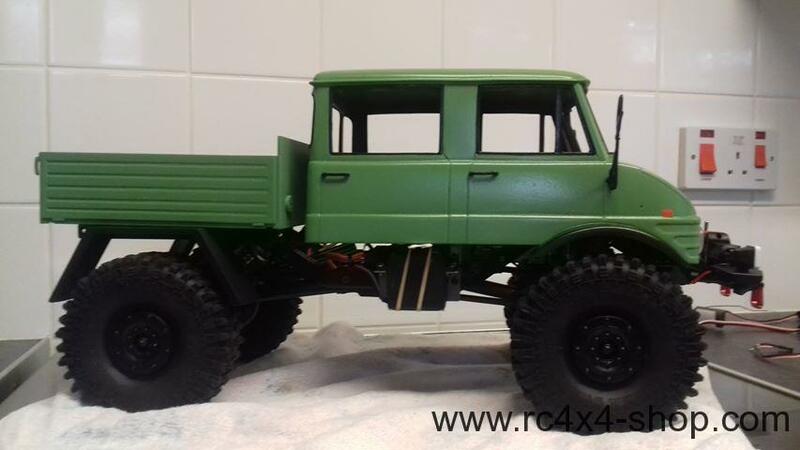 Complete cabine of Mercedes Benz Unimog 416 DOKA in scale 1/10. 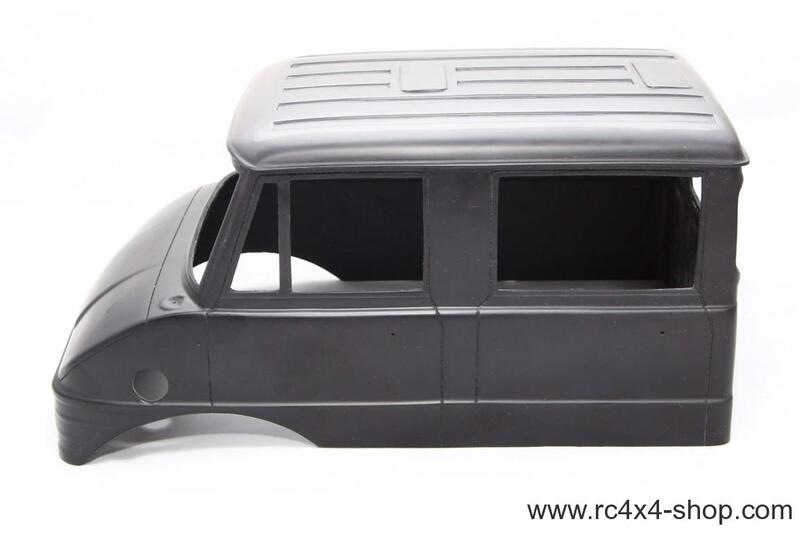 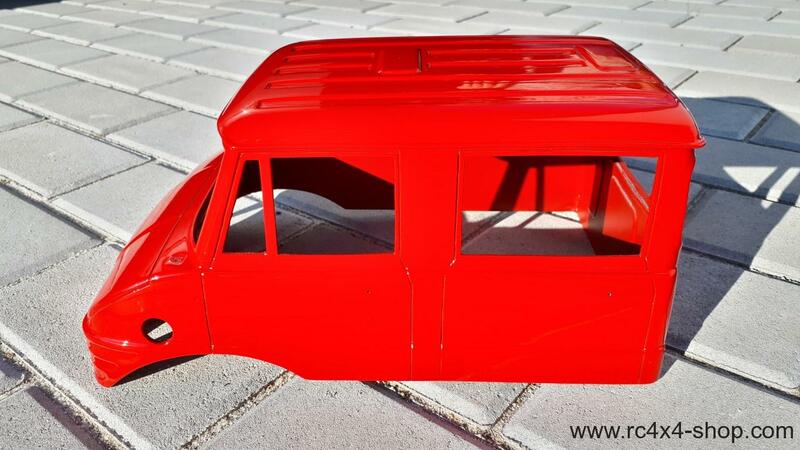 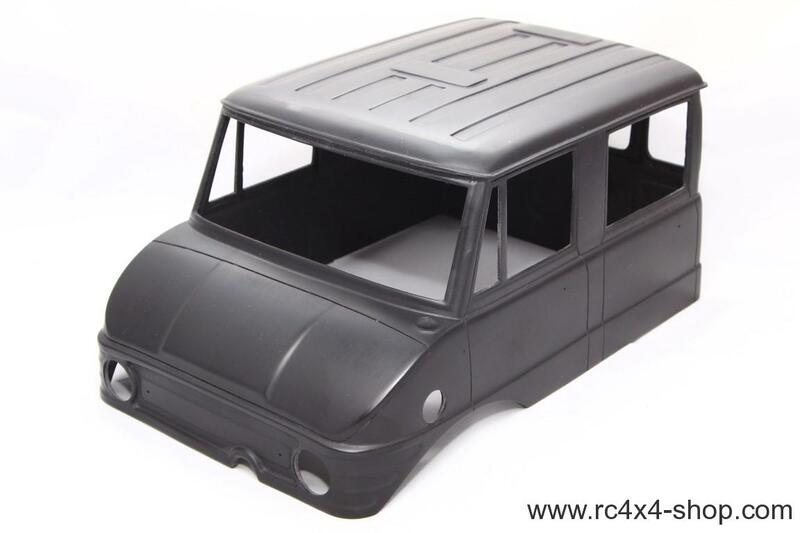 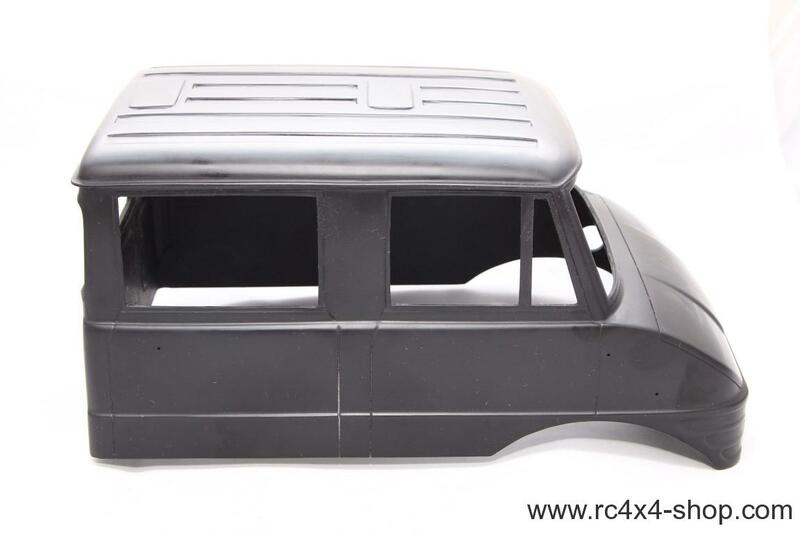 Highly detailed hardbody KIT with a set of body detail parts. 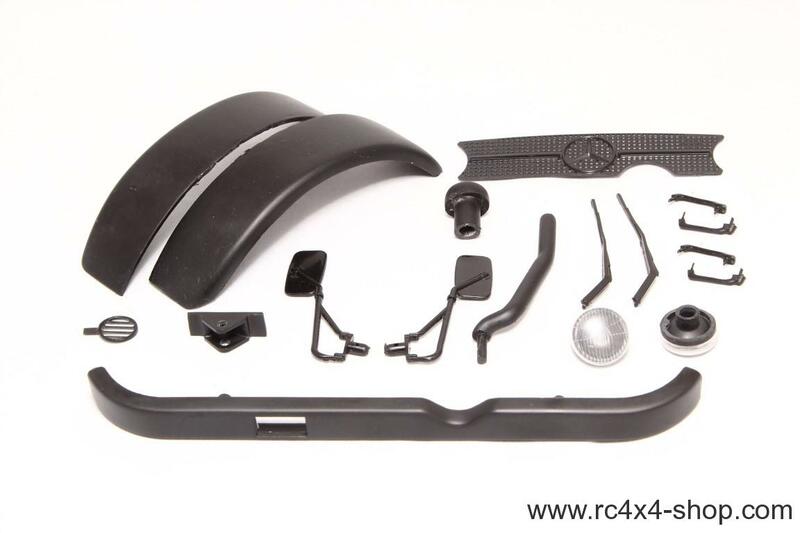 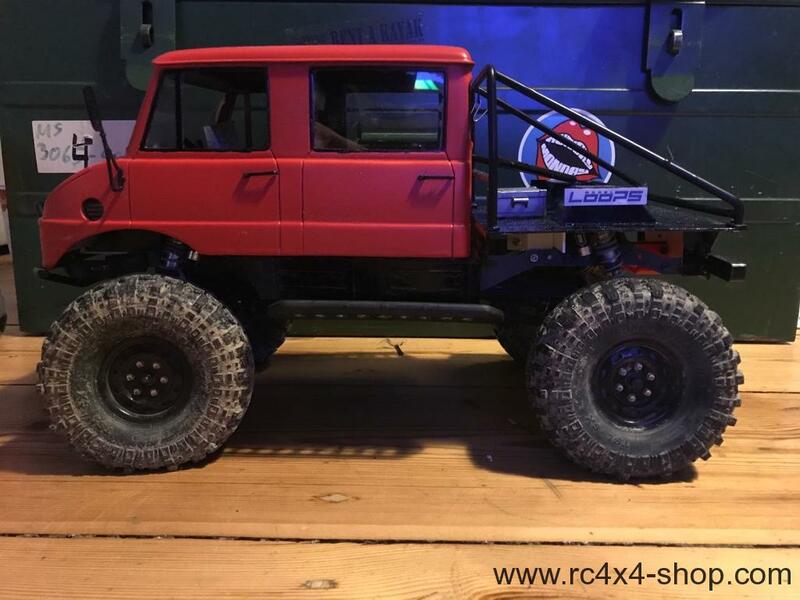 Fits: MST CFX, CMX, CFX-W, Axial SCX-10, Traxxas TRX-4, chassis may require modification and wheelbase adjustment.